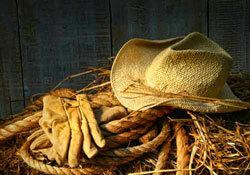 Ranch Vacation - Cowboyfeeling incl. 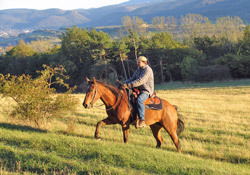 Riding Holidays for everyone at Equestrian Center Rastoke in Croatia nearby NP Plitvice Lakes! 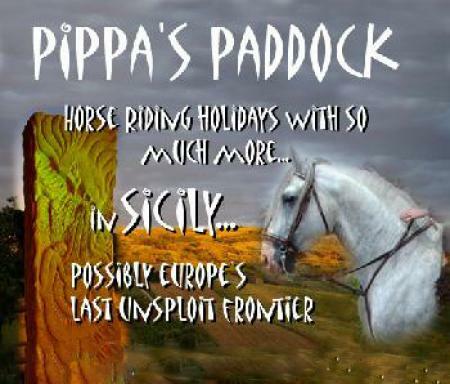 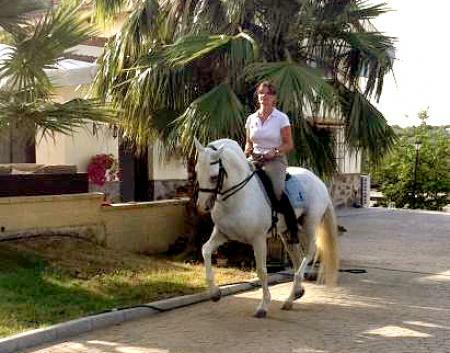 Pippa´s Paddock - Sicily - Riding Holidays including constant visits to special places. 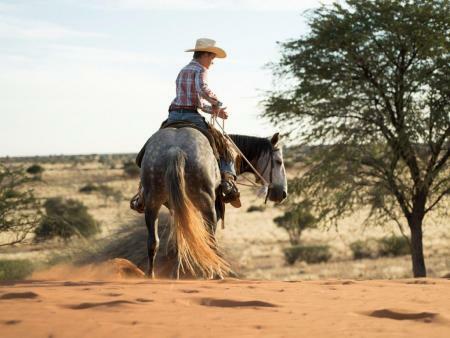 Finca Los Lobos - Andalusia, Horse Riding, Trekking, Biking in the natur park "Los Alcornocales"
Riding Vacations in Namibia: Bagatelle Kalahari Game Ranch near Mariental, southern Kalahari!! 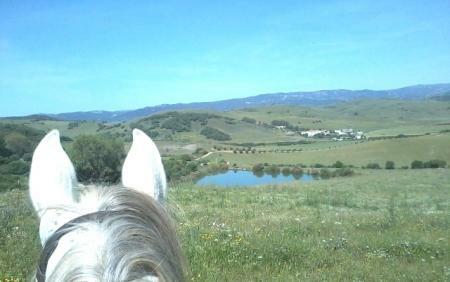 Vacation in the saddle! 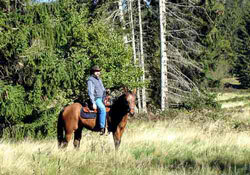 Directory for Horseback Riding Trips, Trail Rides, Riding Tours and Pack Trips worldwide. 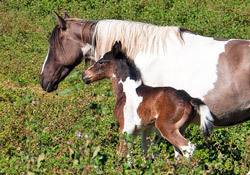 Welcome to The World of Horses! 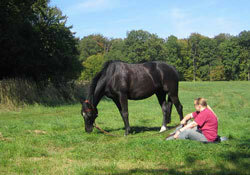 - From to Purchase a Horse to Horse Care and Feeding and How to train a Horse. 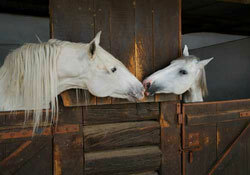 Advertiser: You have a Riding Stable, Guest Ranch, ... ? 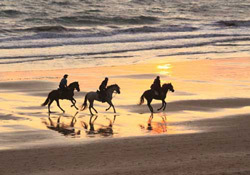 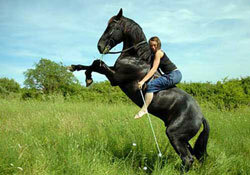 - Riding Holidays, Horseback Riding Vacations and Riding Holidays worldwide and direct. 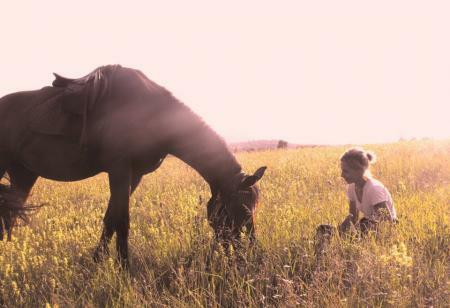 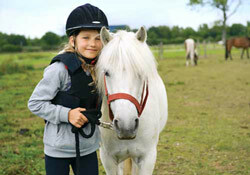 - Horseback Riding Vacations for Kids - Riding Holidays for unaccompanied kids and teens, boys and girls, especially. 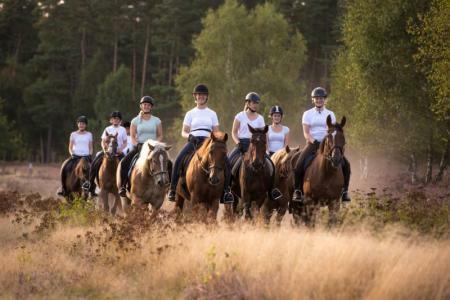 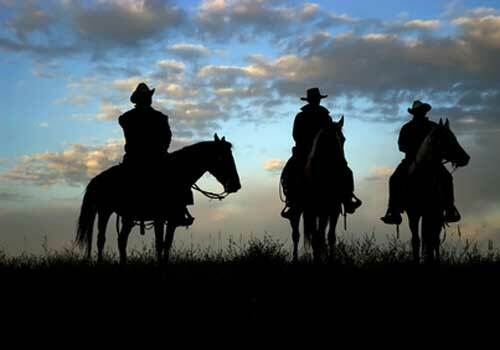 - Riding Tours, Horse Trekking and Trailrides from easy to demanding Trail Rides.